It’s almost here! 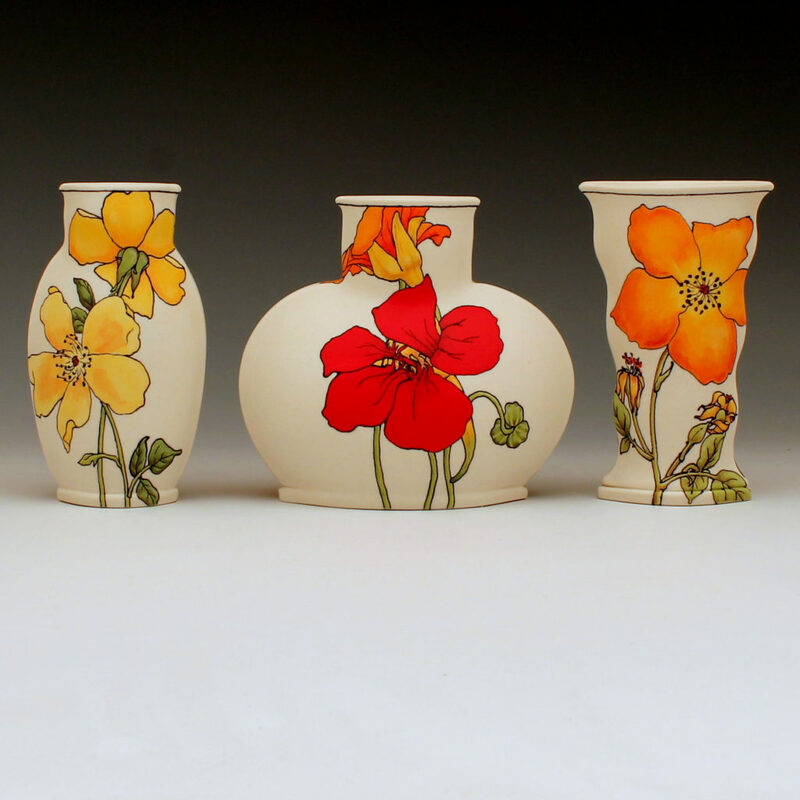 Join me this Saturday and Sunday, July 9th and 10th from 10 to 5 for the fabulousPalo Alto Clay & Glass Festival. I’ll be inside the art center again at booth 144. Hope to see you there!